The Little Blog Dress: Influential and A Reader's Choice-Sounds like a Good Week for Me! Influential and A Reader's Choice-Sounds like a Good Week for Me! This month, my company Little Blog Dress was recognized for the fifth year in a row (every year we have been eligible) as the Reader's Choice for Best in Social Media and I (me!) 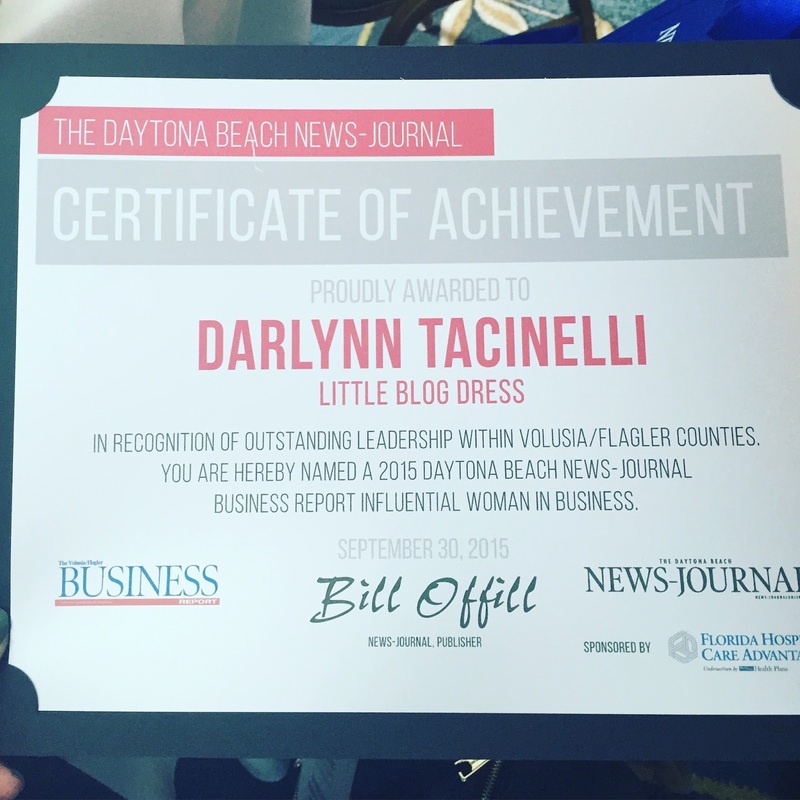 was recognized as an Influential Women in Business from the Daytona Beach News Journal. 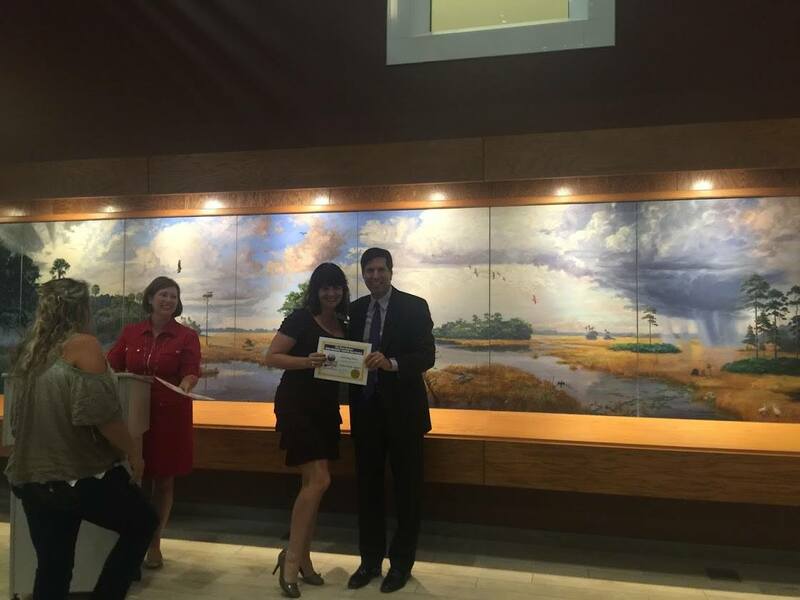 It is an honor to be noticed among your peers and kind of gives your hard days of work a little head nod that it was worth it!